Today is this blog’s sixth anniversary! Thank you to all readers in the past year. While I spent considerable time abroad last year, I stayed within the country’s borders this year. I did manage to spend a fair amount of time in various parts of the country and this list just so happens to reflect that. Five different cities are represented in this year’s list. Here it is! 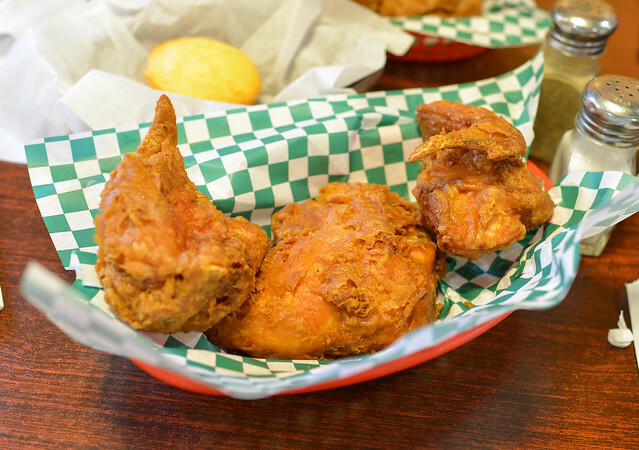 Some of the most memorable bites of the year were here at this legendary fried chicken spot. The fried chicken was truly some of the best I’ve had, but the red beans and rice were equally excellent. This had to be my most anticipated meal of the year; EMP ranked very high on my list of restaurants I wanted to try. While the meal couldn’t live up to extremely high expectations, this was still one of the top dining experiences of the year. 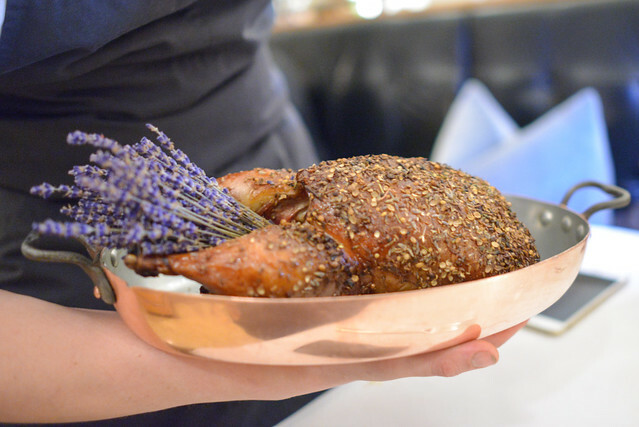 This lavender honey-lacquered duck was a real highlight. Bazaar Meat served me hands down the best steak I ate this year (and that includes Peter Luger, CUT, and Chi Spacca), a two-pound Wagyu/Angus ribeye from Texas. 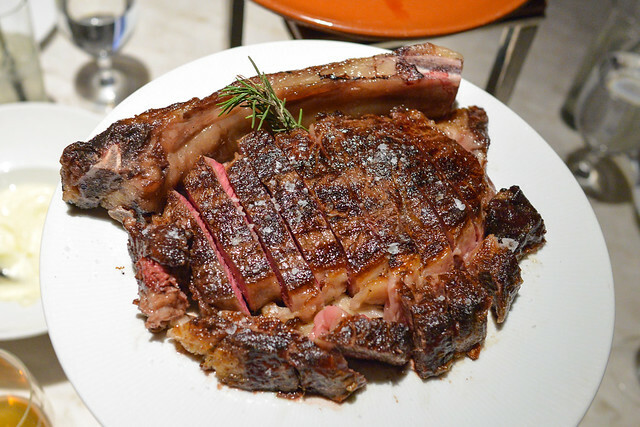 Everything from the appetizers, lamb chops, a Washugyu/Angus New York Strip, and ‘Robuchon potatoes,’ Bazaar Meat satisfied my inner carnivore from start to finish. 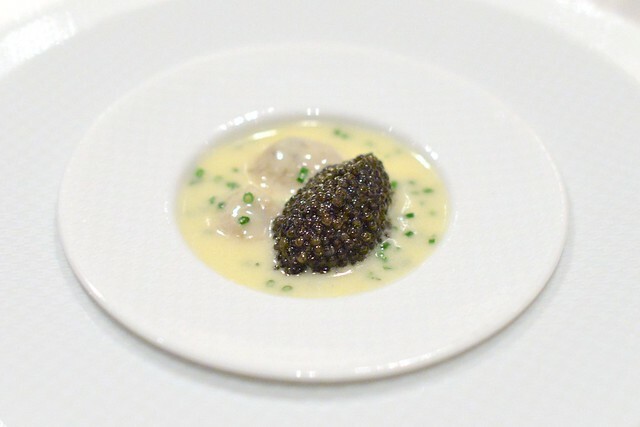 In a year in which I was able to dine at Bouchon, Ad Hoc, Addendum, Ad Lib, and Per Se, this meal edged out Per Se as the top Thomas Keller experience I had this year. 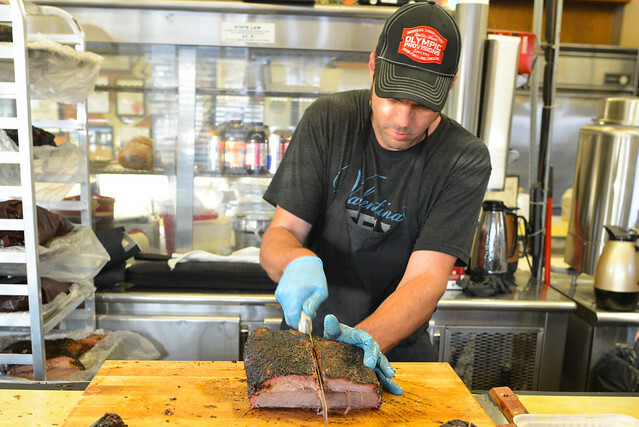 When it was announced that Aaron Franklin would be coming to LA to promote his new cookbook and cook some brisket, I was immediately interested. I ‘only’ had to wait about two hours for a taste of the popular Austin barbecue, which regularly draws lines of 3-4 hours. The brisket exceeded high expectations as one of the best things I ate this year. The sausage was also a hit, being one of the best smoked sausages I’ve ever had.